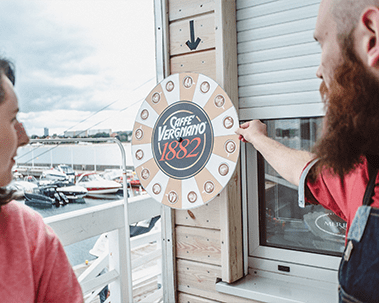 Prior to the start of the competition the Barista must spin the “Caffè Vergnano Latte Art Wheel”. The Caffè Vergnano Latte Art Wheel has 8 different latte art designs. This wheel will determine exactly what type of latte art they will be required to produce for the cappuccino round. Each barista is open to choose any of the Caffè Vergnano blends which they wish to use to realize the perfect espresso. To prepare the personalized drink * the Barista may choose to use any type, origin or variety of coffee. He also may choose any extraction method (Aeropress, Syphon, Espresso, Chemex..etc) and he may bring and use any equipment that he wishes. 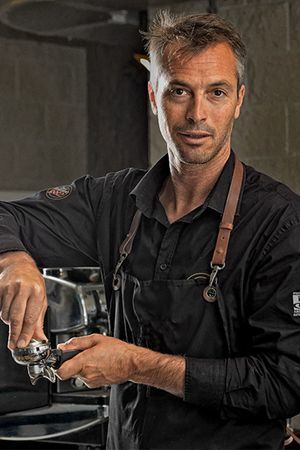 From New Zealand, he decided to move to Italy during the first years of the new millennium to deepen his knowledge of coffee and entered Caffè Vergnano in 2008. Over the years, he gained full knowledge of the raw material, the extraction techniques and developed his barista skills. Today he is the Head and Master Trainer of the Caffè Vergnano Coffee Academy. 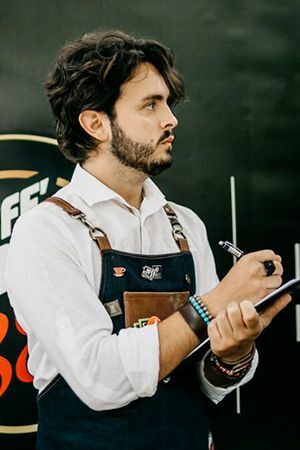 He is in charge of the courses dedicated to baristas, distributors, agents and importers all over the world, managing both the training and organisational aspects. Since 2010, he has been Head Judge of the international competition “Caffè Vergnano Best Barista”». A “child prodigy” in the scenario of Italian baristas, he started working behind the counter of his family’s café in Bari, Apulia, when he was 16 years old. 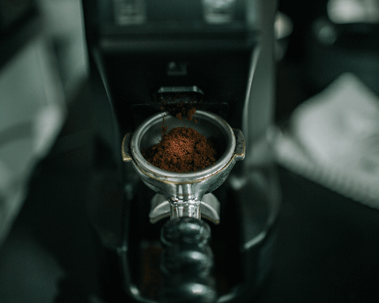 After obtaining several certifications, he decided to specialise in coffee and achieve the Authorised SCA Trainer certificate for the “Introduction to Coffee”, “Barista Skills” and “Brewing” modules. Today, he is in charge of Caffè Cognetti in Bari, Apulia, and regularly collaborates with Caffè Vergnano as a trainer at the Academy and as an international judge during the Best Barista competitions. ARE YOU A CAFFÈ VERGNANO BARTENDER? It’s easy to participate to the Best Barista Challenge! 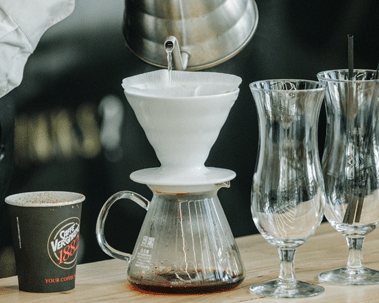 Send us a video about you, telling us why you should become the next Best Barista. You’ll be contacted immediately. 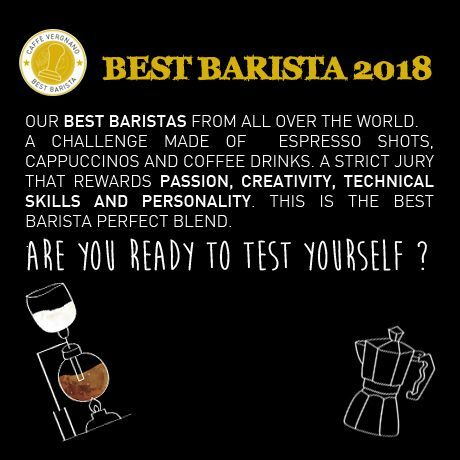 Fill out the form and briefly tell us why you believe you have a Best Barista. To be selected, you must send via Whatsapp a video that talk about you (the number will be notified in the email confirmation of registration). Good luck!